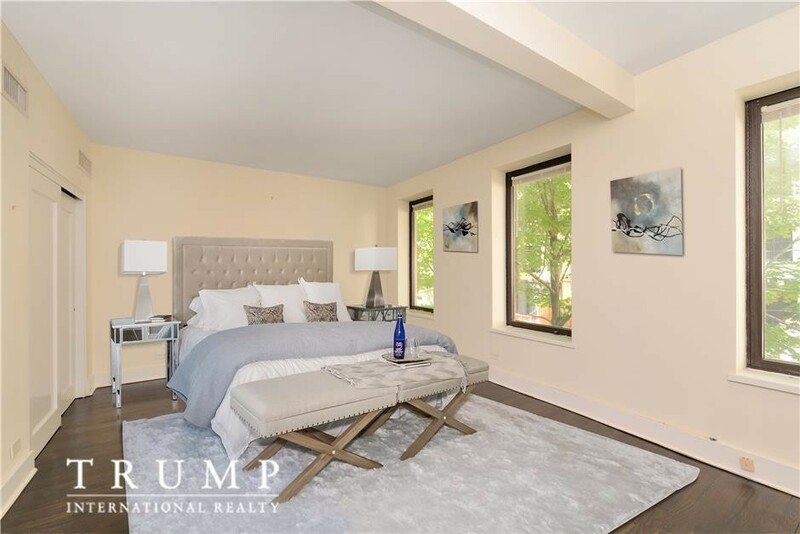 What Does $3,700 Rent You In the Upper East Side, Today? Curious just how far your dollar goes in the Upper East Side? 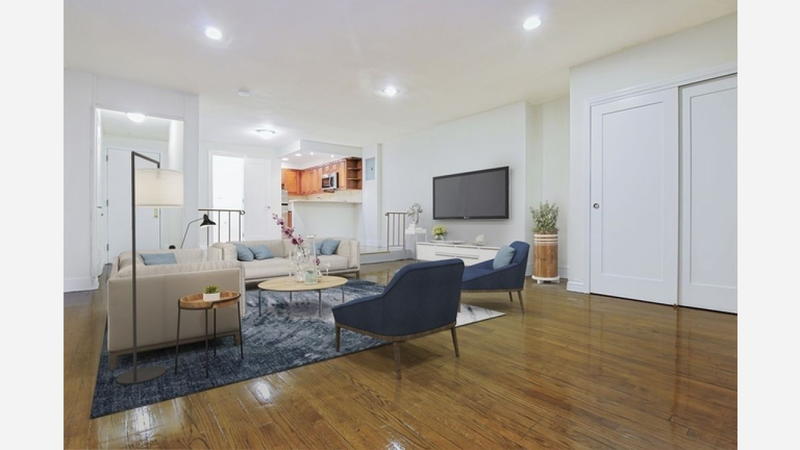 We've rounded up the latest rental listings via rental site Zumper to get a sense of what to expect when it comes to scoring a rental in this New York City neighborhood if you've got $3,700 / month earmarked for your rent. 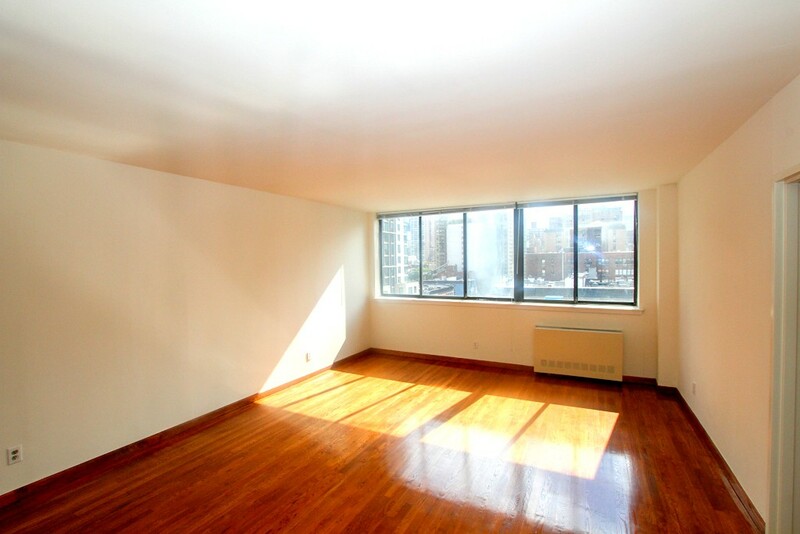 Next, there's this 1-bedroom, 1-bathroom apartment located at 165 E 61st St. It's also listed for $3,700 / month. The building has on-site laundry, outdoor space and a fitness center. In the apartment, there are hardwood floors, high ceilings, stainless steel appliances and plenty of natural light.